Closeout. 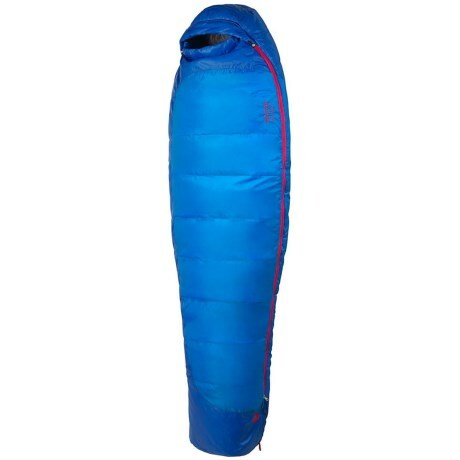 Marmotand#39;s 15and#176;F Trestles sleeping bag provides cozy warmth with moisture-resistant Spirafil high-loft synthetic insulation and an intuitive design that helps preserve the loft of the fibers. 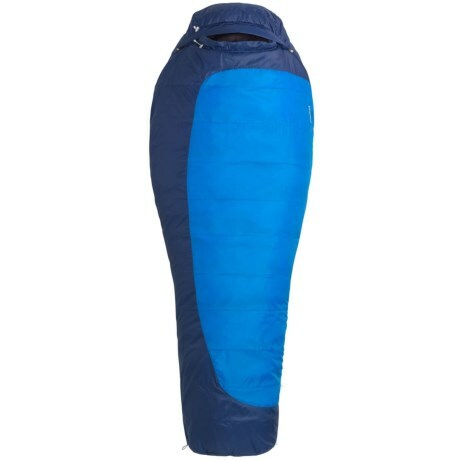 Available Colors: COBALT BLUE/DEEP BLUE. Closeout. 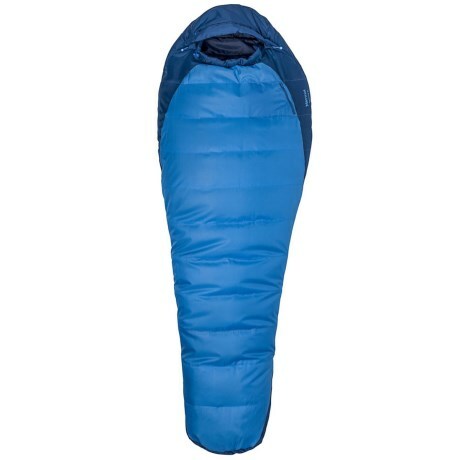 Marmotand#39;s 15and#176;F Trestles sleeping bag provides cozy warmth with moisture-resistant Spirafil high-loft synthetic insulation and an intuitive design that helps preserve the loft of the fibers. Available Colors: CEYLON BLUE/LAPIS.